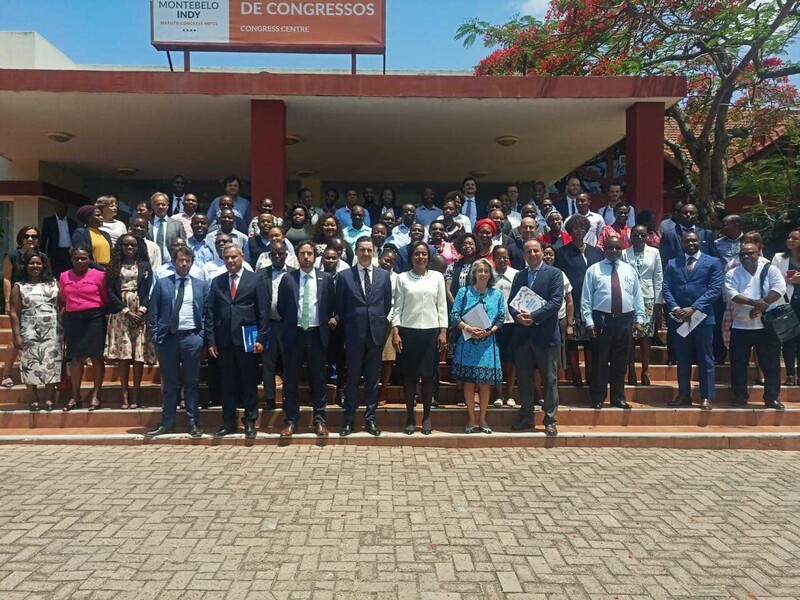 At the end of every year, the UN Framework Convention on Climate Change Conference of Parties (COP) becomes a platform for countries to discuss what they are doing and what more needs to be done to achieve global climate goals. 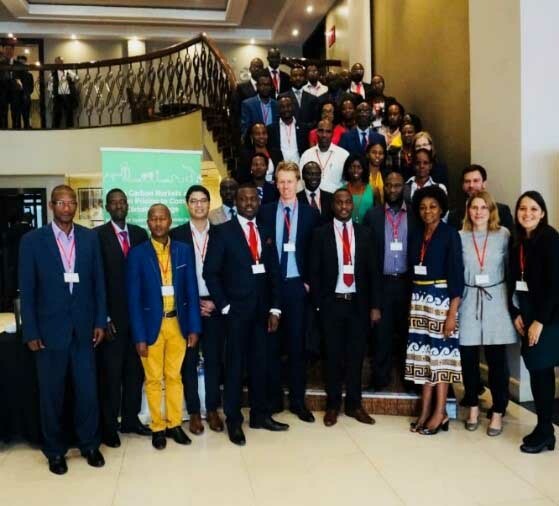 In the months prior to COP, announcements, projects, and commitments are pulled together to showcase how countries are carrying forward the Paris Agreement on climate change and actively seeking new partners, areas for collaboration, and support to turn ambitions into action and lay the groundwork for attaining future targets. 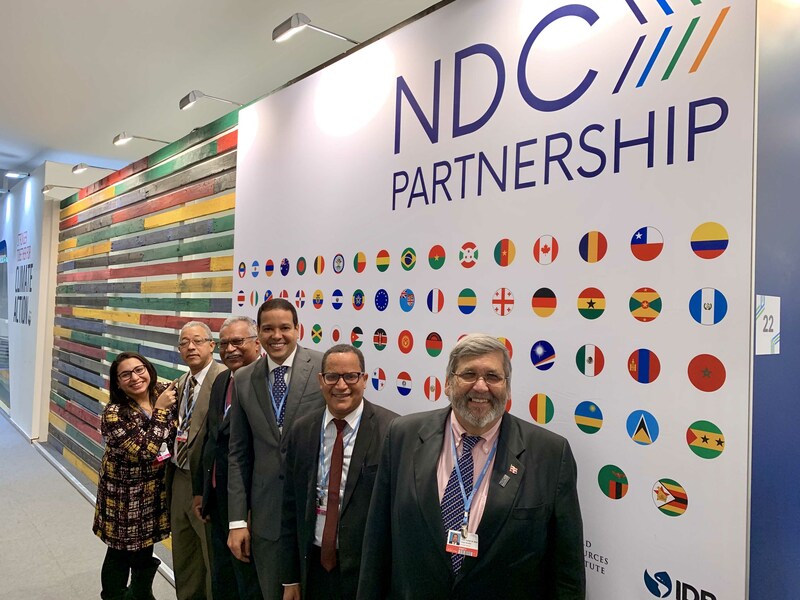 The Republic of the Marshall Islands’ Government collaborated with international partners to develop a Partnership Plan to accelerate on-the-ground implementation of its Nationally Determined Contribution (NDC) under the Paris Agreement. The Plan outlines immediate actions for the next few years on mitigation, adaptation and fundamental cross-cutting areas including gender, human rights and capacity building. The Plan is linked to the Marshall Islands’ 2050 Climate Strategy and second NDC and aims to turn the country’s high ambition into accelerated action, in partnership with the whole of government, whole of society, and the international community. 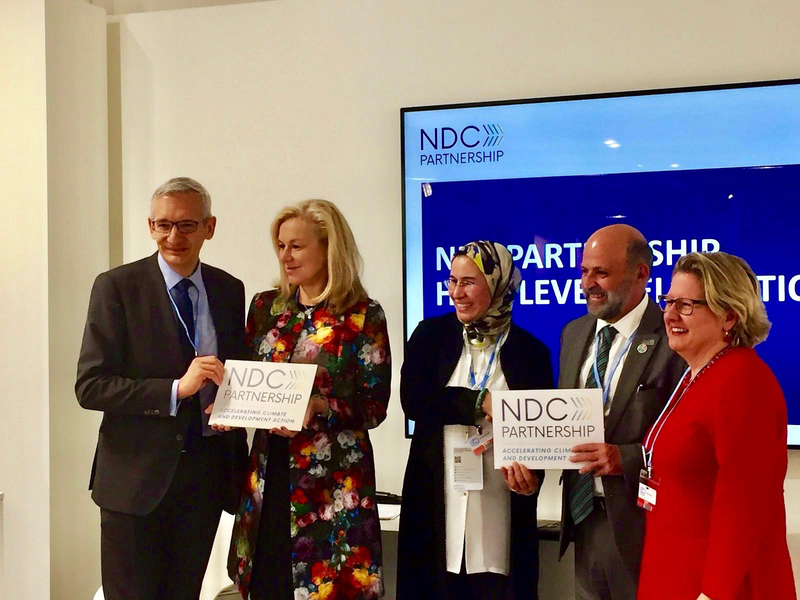 After two successful years of global, collaborative action to further the Paris Agreement on climate change by over 100 members, Germany and Morocco will hand over their role as NDC Partnership Co-Chairs, while remaining on the Steering Committee. KATOWICE, Polonia- El Ministro de Economía, Planificación y Desarrollo, Isidoro Santana, y el Vicepresidente Ejecutivo del Consejo Nacional para el Cambio Climático y Mecanismo de Desarrollo Limpio (CNCCMDL), Ernesto Reyna Alcántara, en su calidad de Puntos Focales, aprobaron el Plan de Acción de la República Dominicana para para alcanzar sus compromisos internacionales como parte del Acuerdo de París sobre Cambio Climático. The government of the Dominican Republic approved the Action Plan to implement the Nationally Determined Contribution committed under the Paris Climate Change Agreement. 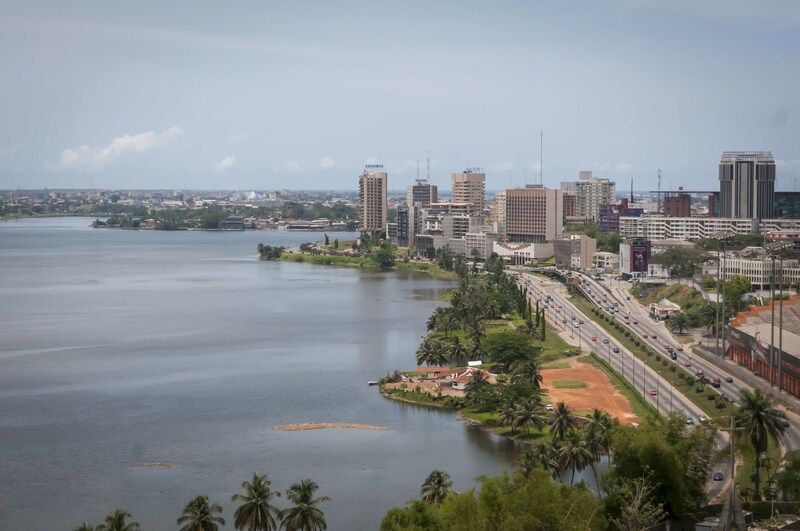 The Plan identifies the mitigation and adaptation actions necessary to achieve the NDC, and connects them to implementing partners, priority sectors, and resources for the short, medium, and long term.